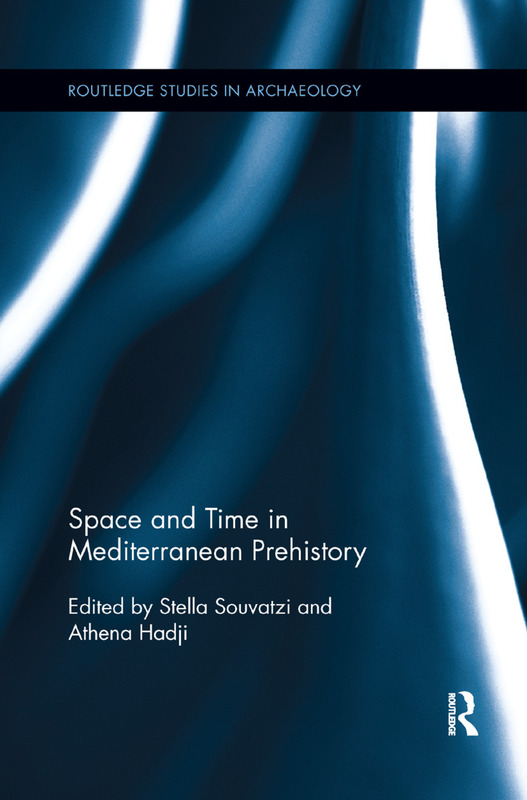 Space and Time in Mediterranean Prehistory addresses these two concepts as interrelated, rather than as separate categories, and as a means for understanding past social relations at different scales. The need for this volume was realised through four main observations: the ever growing interest in space and spatiality across the social sciences; the comparative theoretical and methodological neglect of time and temporality; the lack in the existing literature of an explicit and balanced focus on both space and time; and the large amount of new information coming from prehistoric Mediterranean. It focuses on the active and interactive role of space and time in the production of any social environment, drawing equally on contemporary theory and on case-studies from Mediterranean prehistory. Space and Time in Mediterranean Prehistory seeks to break down the space-time continuum, often assumed rather than inferred, into space-time units and to uncover the varying and variable interrelations of space and time in prehistoric societies across the Mediterranean. The volume is a response to the dissatisfaction with traditional views of space and time in prehistory and revisits these concepts to develop a timely integrative conceptual and analytical framework for the study of space and time in archaeology. dimensions of human perception: space and time. It is a bold and thought-provoking attempt to overcome the conceptual limitations of current discussions on the space-time relationships in the prehistoric past. In short, it really contributes to setting a comparative and integrative framework which transcends boundaries (both political and disciplinary) and rearticulates our understanding of the spatiotemporal dynamics of social phenomena in the past, yielding more sound and nuanced narratives." Stella Souvatzi is Adjunct Professor at the School of Humanities, Hellenic Open University. She received her PhD from the University of Cambridge (Archaeology). She has taught on the theory of archaeology and on Mediterranean archaeology in Britain, Greece and Cyprus, and has conducted extensive archaeological fieldwork all over Greece. Her research interests include the Neolithic archaeology of Greece, SE Europe and the eastern Mediterranean, and the theory of archaeology and anthropology. She is the author of A Social Archaeology of Households in Neolithic Greece: An Anthropological Approach (2008) and of many publications in international journals and edited volumes. Athena Hadji is Co-ordinator of the e-learning program in the History of Prehistoric Aegean Art at the University of Athens, Greece, and is a Research Associate of the University of the Aegean (Aegean Prehistory). She is the recipient of prestigious fellowships and awards from the Fulbright and the Alexander S. Onassis Foundations, among others. She has collaborated with many cultural institutions and organizations, both public and private. On occasion she curates art exhibitions and publishes extensively on art, archaeology, anthropology and beyond.